How do you know your child or not? The expectation and the emergence of a new human born is a very important event in the life of both men and women. And if your mom's okay, and it is unlikely that someone will doubt, she gave birth to that child, then paternity is all much more complicated... Often it happens that the man hesitates - he is the Pope. In this case, you must know that it is necessary in order to check paternity. The acknowledgment of paternity, as a rule, imposes on man some duties towards the child. This and spending time and financial support to the child. Because of this, many men, not married to the child's mother do not always agree to recognize that the child derives from it. Often these men have a family and do not want to disclose the details of his private life on the side, which led to the birth of a new member of society. And it so happens that the man just has doubts and wants to be sure that it's his baby. If you want to know for sure whether it your child, it is necessary to conduct molecular-genetic examination, simply put the DNA. If you want to find out this information for yourself, you can go to any lab doing similar research. 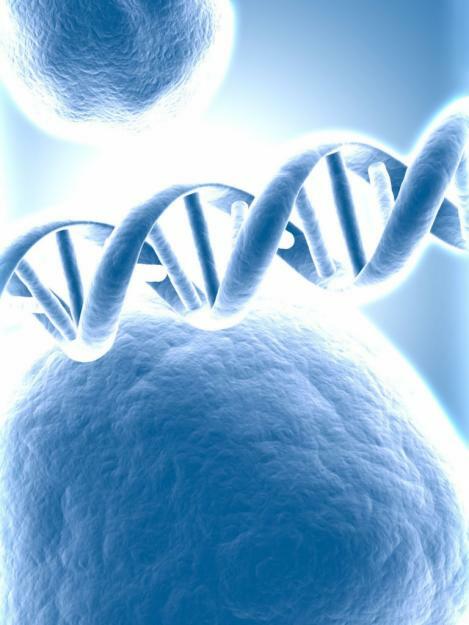 In the basis of molecular-genetic examination is the knowledge that each person is unique. So identical genomes does not exist. Close relatives has a picture of the structure of genes, though will vary, but not by much. But to distinguish between the DNA of innocent people for the expert will have no difficulty. In order to determine the degree of relatedness at the genetic level using DNA. Usually it is isolated from the blood. Eating is not collected to analyze blood, take the other materials, such as hair, saliva, skin. After all the necessary procedures, it remains only to wait for the result. The average period for the study is 30-60 days. But in cases of emergency, upon agreement with the laboratory, the answer can be obtained faster. If genetic analysis is needed to formally establish paternity, you need a court appointment. In this case, the study will be conducted in the forensic medical Bureau. To test for paternity in pregnancy, if a period of at least 2 months.